The megaliths are very very ancient. but we found the twin stone! are officially dated to be built 3400BC until 3200BC. as has been unearthed by Prof Marijah Gimbutas. is unique on the mainland of Europe. See the webpage about the Second Visit to this big Sun temple. 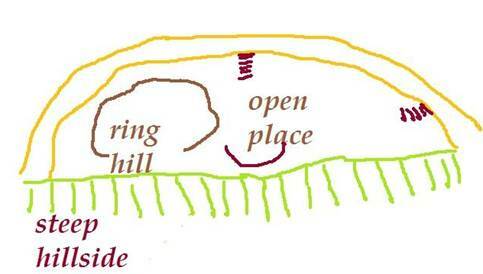 The Sun temple is oriented West East. could be the megalithic civilization. 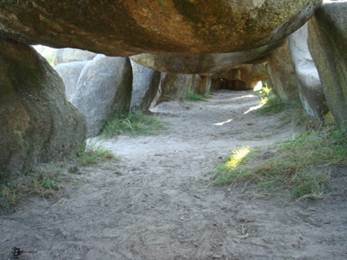 Megaliths are found all around the world. New Christian era 350AC until now. in which colors and grain played an important role. Copyright© 2002-2007 by Robert and Susan at Home2b.nl.